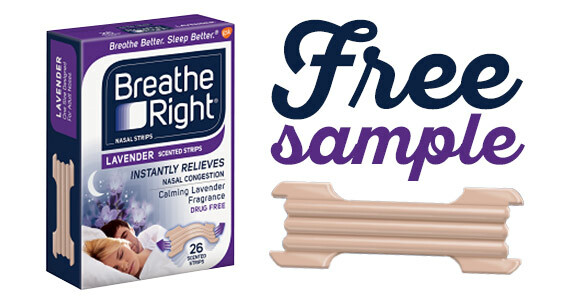 Enjoy a free subscription to Bridal Guide magazine! 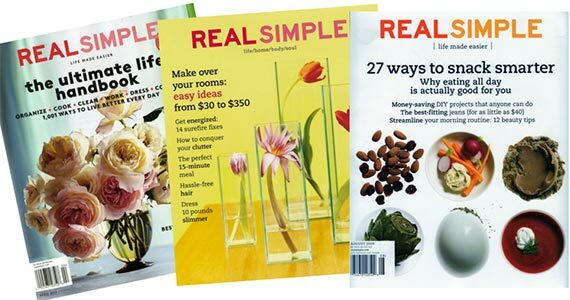 Get inspired by Real Simple magazine! 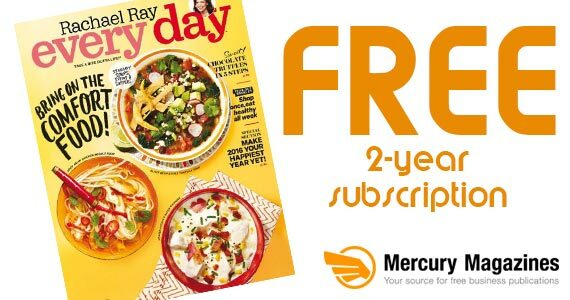 Right now you can sign up for a complimentary 1-year magazine subscription through Mercury Magazine – hurry now! 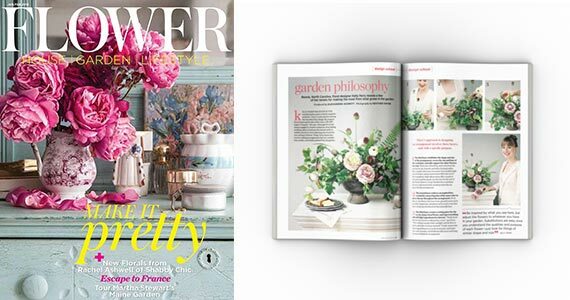 Claim your free 1-year subscription to Flower Magazine today! Here’s a magazine packed with recipes, menu planners, party ideas, tasty trips and more! Sign up for a free 2-year subscription to Rachel Ray Every Day magazine.